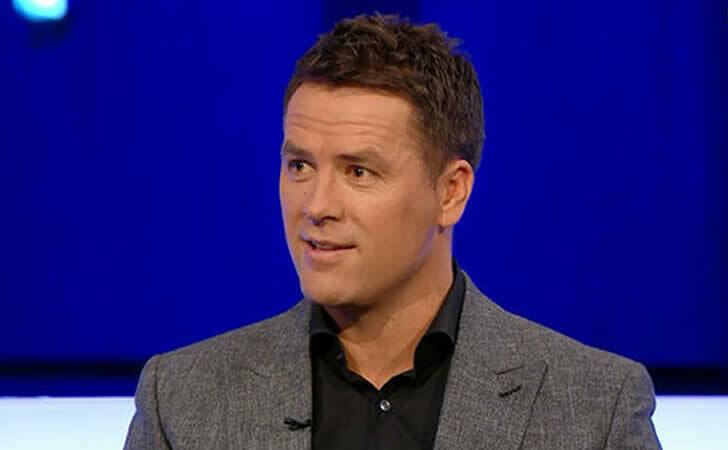 Michael Owen is backing Liverpool FC to ease to victory over Everton at Goodison Park in Saturday’s Merseyside derby. The Reds will make the short trip to their derby rivals this weekend fresh from a 3-0 victory over Manchester City in the first leg of their Champions League quarter-final. Liverpool FC eased to a commanding victory thanks to goals from Mohamed Salah, Alex Oxlade-Chamberlain and Sadio Mane in the first half at Anfield on Wednesday night. Jurgen Klopp’s side have won five of their last six Premier League games aside from a 2-1 loss to Manchester United at Old Trafford last month. The Reds were 2-1 winners against Everton in the FA Cup back in January after Virgil van Dijk netted a late winner on his Liverpool FC debut. Former Liverpool FC striker Owen is backing Klopp’s men to beat Everton in their Premier League meeting at Goodison Park. “Everton have only won one of their last 22 league meetings with Liverpool – none in the last 14 – and it is hard to see how the Blues can stop the Reds given how poor Sam Allardyce’s side were against City last weekend,” Owen told BetVictor. “I expect to see Everton show more fight and passion than they showed against City and that game highlighted how important Idrissa Gueye is to the Toffees engine room. Without him, it could be a long afternoon for the Blues, with him I still expect the Reds superior pace and ability to be too hot to handle for the hosts. Liverpool FC are in third place in the Premier League table and two points behind Manchester United. The Reds signed Van Dijk in a £75m deal from Southampton in the January transfer window. Liverpool FC will make the return trip to Manchester City in the second leg of their Champions League last-eight clash.